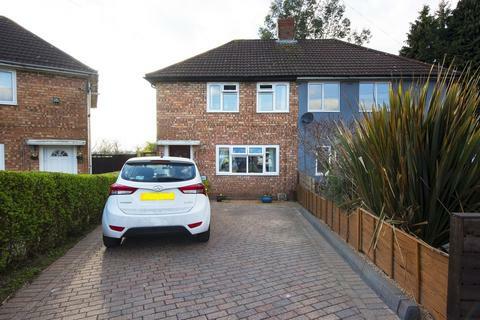 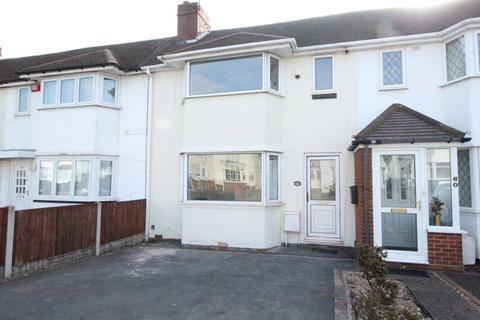 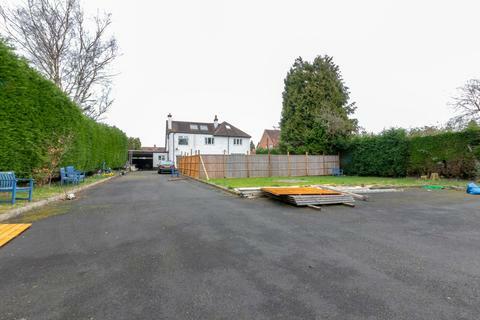 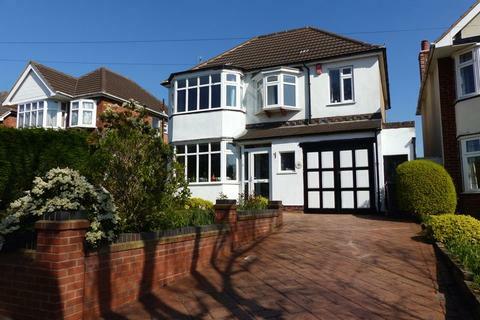 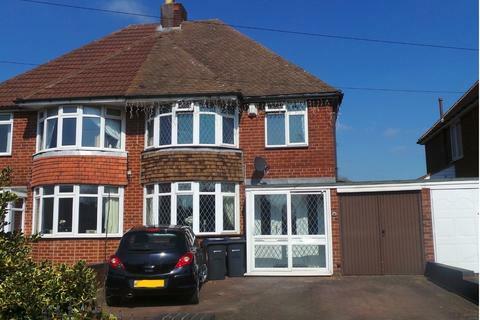 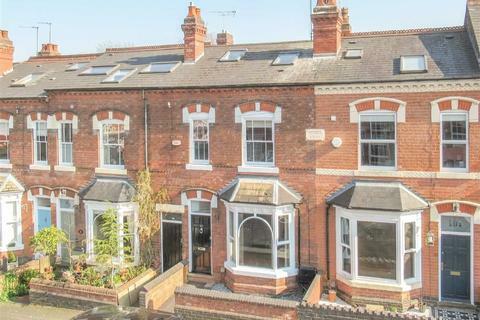 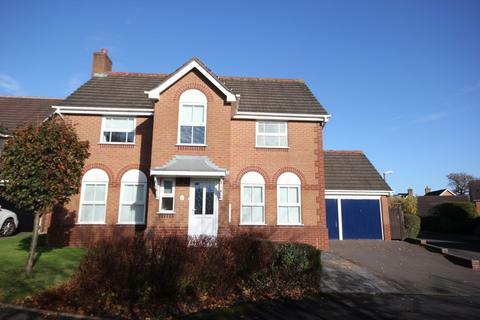 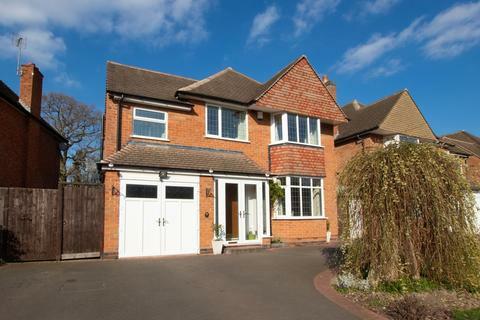 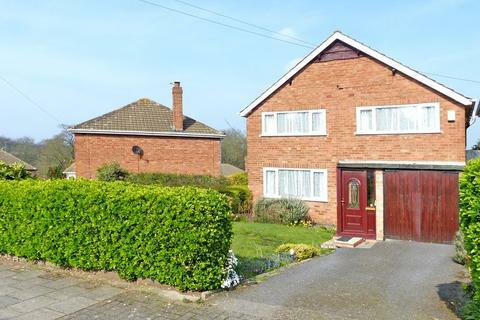 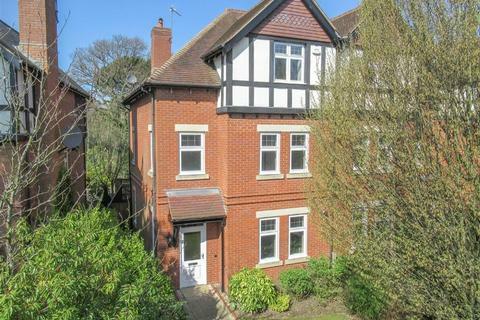 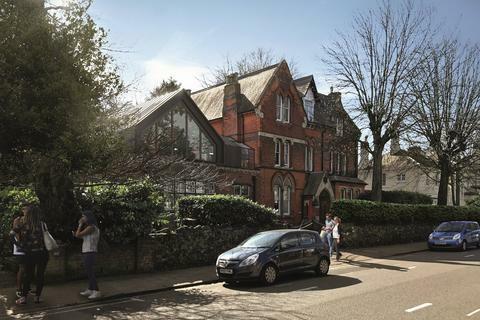 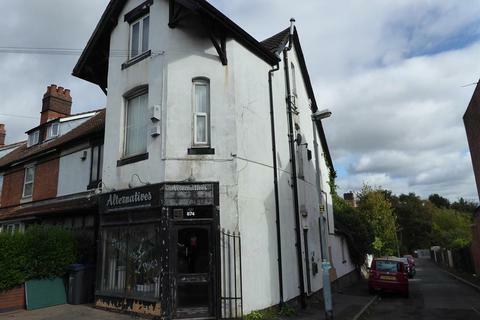 The property stands in an established residential location close to the town centre, local shops, bus services and John Willmott and Fairfax schools. 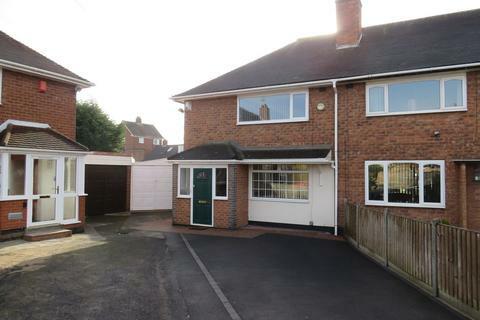 Marketed by Steve Morris - Sutton Coldfield. 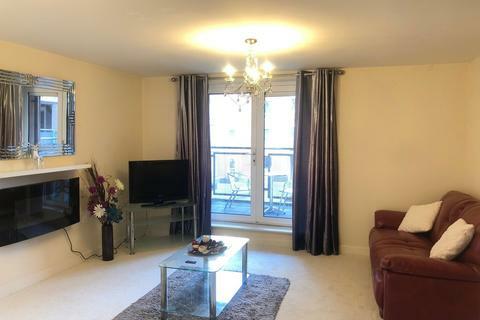 A smartly presented ground floor two bedroom flat available as either 50% shared ownership (purchase price £61,000) or 100% full ownership (£122,000 purchase price). 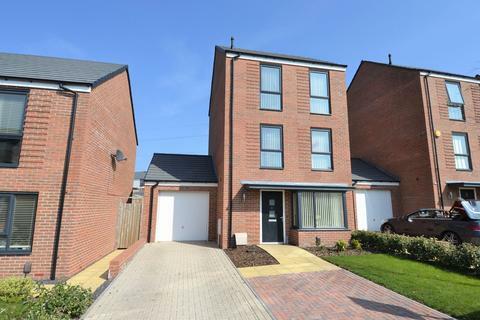 For shared ownership option you will need to be qualified to purchase a shared ownership property. 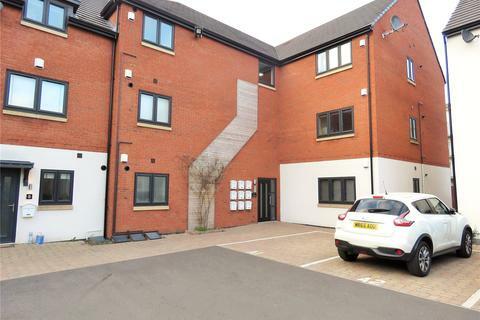 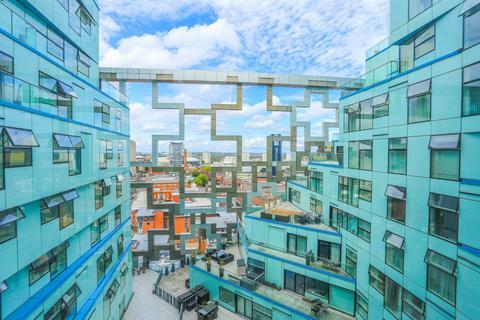 The rare opportunity to purchase this modern build, two bedroom, first floor apartment which has been finished to a very high specification, benefiting from a corner balcony! 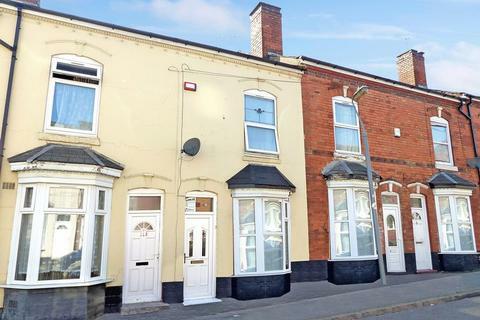 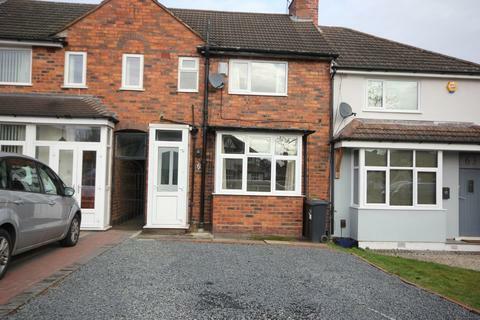 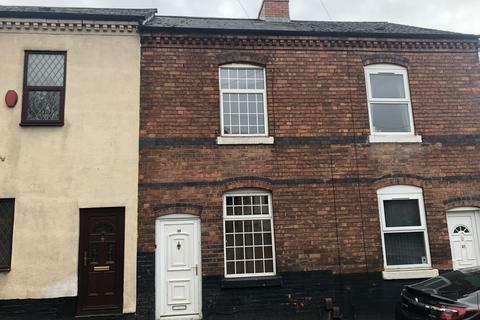 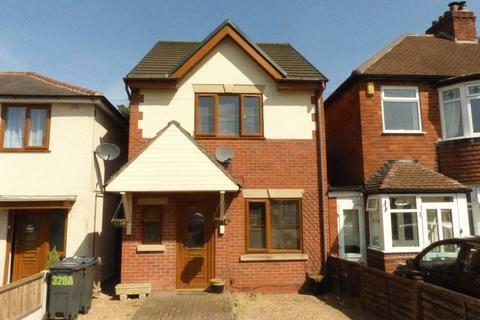 MODERN, SPACIOUS & CHAIN FREE...this impressive mid-terraced property would make an ideal starter home or a terrific investment. 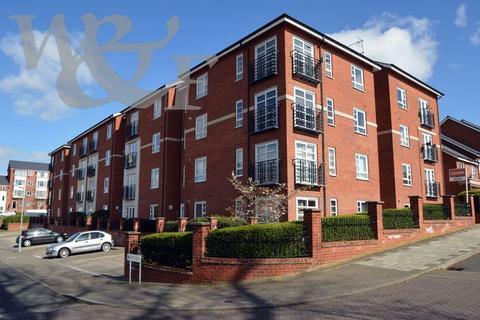 Positioned for utmost convenience within easy access of transport links into Birmingham while close to a selection of local schools & shops. 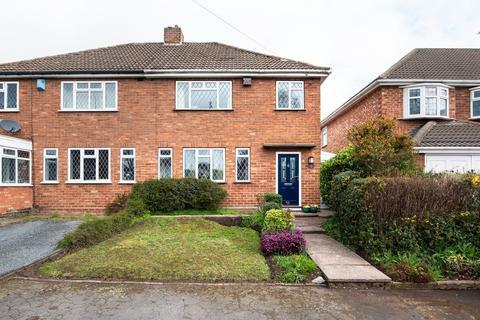 Paul Carr Estate Agents are delighted to offer for sale this well presented and extended traditional style detached house located in a popular residential location close to local amenities and transport links. 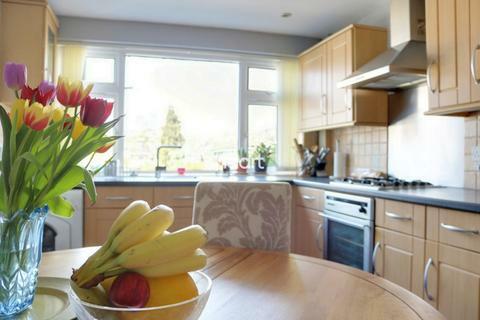 Viewing is highly recommended to appreciate the spacious accommodation on offer.